In light of the awful events in Barcelona and Cambrils, La Paloma is having 'A Dinner for Barcelona', in which 100 percent of the event’s profits will be donated to a non-profit association of Barcelona. 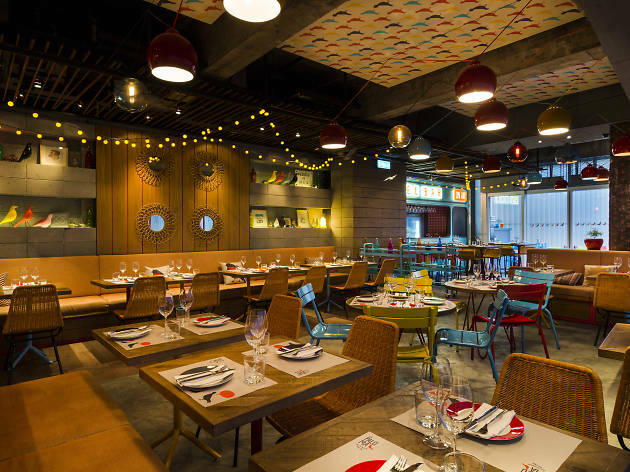 12 chefs from Hong Kong's and Philippines' Spanish restaurants and the Spanish Chefs Association in Asia will be whipping up a special menu, with 100 percent of profits being donated to charity. 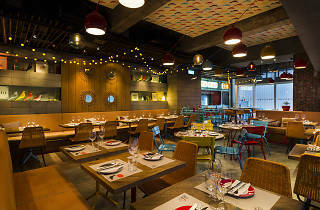 Chow down mouthwatering tapas such as foie gras with smoked eel and green apple, and traditional Catalan codfish fritters. An additional $200 will get you free-flow wine, beer, sangria, cava and soft drinks.